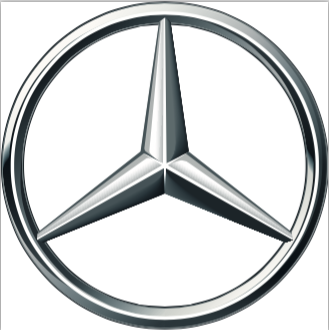 Motor Werks of Barrington offers a complete inventory of new Mercedes-Benz vehicles as well as an array of used luxury cars and SUVs. Serving Chicago, Northbrook, Palatine, Crystal Lake, and Buffalo Grove, our professional staff are available to discuss fantastic loan and lease options to make the vehicle of your dreams a reality. Call us today to arrange for a test drive!